W3Studios today announced that they have begun accepting signup applications for those looking to experience the Alpha release of the upcoming Abatron, a unique combination of RTS and FPS mechanics and features developed for PC on Unreal Engine 4. 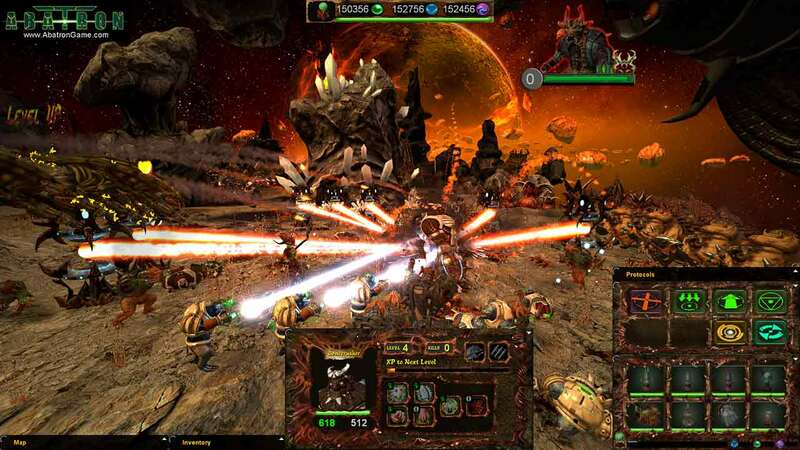 Abatron offers players a unique take in the competitive elements of gaming as a combination of mechanics blend together to provide an in-depth and dynamic experience. Whether players choose to fight from afar commanding units in RTS mode or get down and dirty in both first and third-person combat perspectives, there’s plenty of offer with the Abatron Alpha event. Abatron supports coop and versus modes at the moment, allowing for up to 8 people to jump into a game and enjoy the fast-paced action and finely tuned competitive experience. If you’re interested in signing up for the Alpha event, which is scheduled to begin early August, check out the official website.